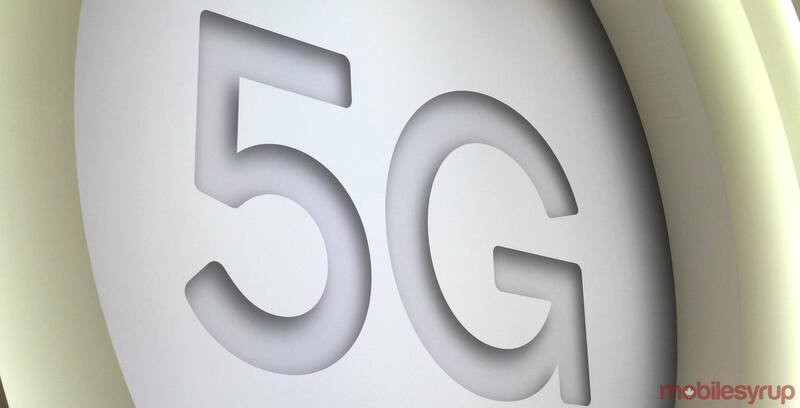 The Information and Communications Technology Council (ICTC) — a Canadian digital economy not-for-profit — has published a 5G white paper ahead of a larger, formal report set to be released sometime later this year. Written by ICTC director of policy and outreach Alexandra MacEachern, the 5th-generation mobile: the last beachfront property report is a healthy primer into the world of 5G research, development and investment. The report provides readers with a number of facts about 5G, and delves into the subject of latency, network speed, as well as the economic contributions expected to result from 5G investment. The ICTC report also dedicates quite a bit of time to exploring the subject of a potential 3,500MHz (3.5GHz) band spectrum auction. “There is certainly political pressure on the Government to hold these auctions and release the spectrum, but there are also crucial public policy questions that need to be discussed,” reads an excerpt from the report. The report reiterates the argument that the 600MHz and 3.5GHz spectrum bands are necessary to adequately deploy 5G network services. “If service providers have any hope of scaling the technology, they must develop strategies to entice wide adoption and monetize 5G,” the report concludes. While Innovation, Science and Economic Development Canada (ISED) has yet to set a date for its future 3.5GHz spectrum auction, the department has announced March 2019 at the date for an upcoming 600MHz spectrum auction. MobileSyrup news and telecom editor Rose Behar has also written extensively on the subject of 5G technology. Click here to read Rose’s piece on everything you need to know about 5G in Canada.